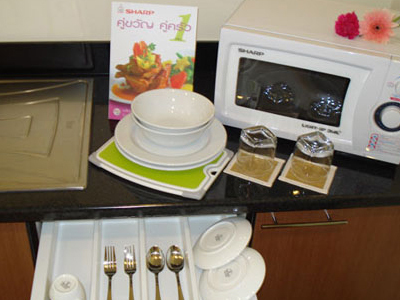 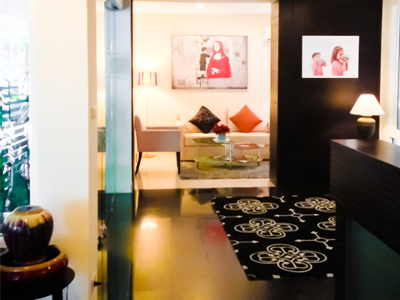 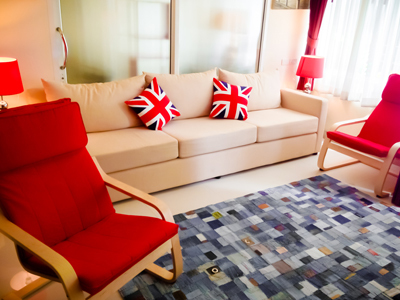 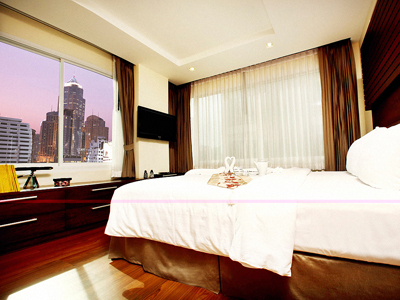 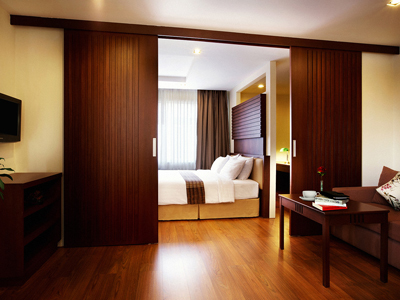 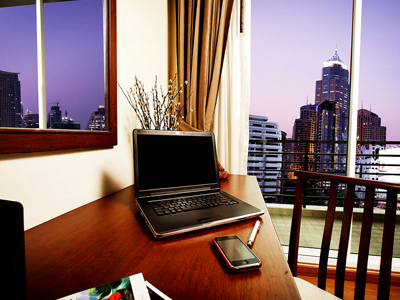 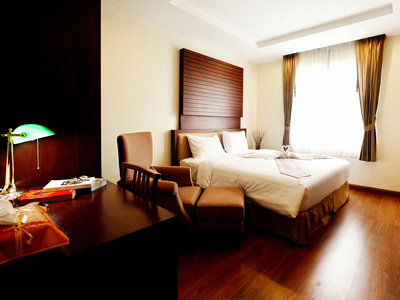 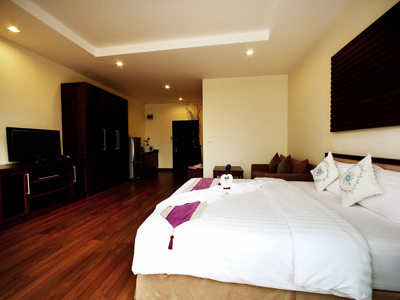 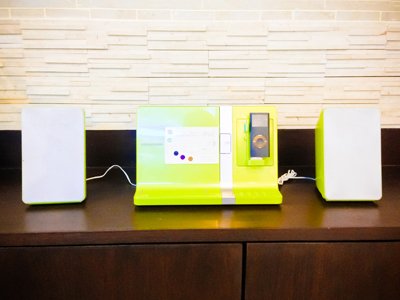 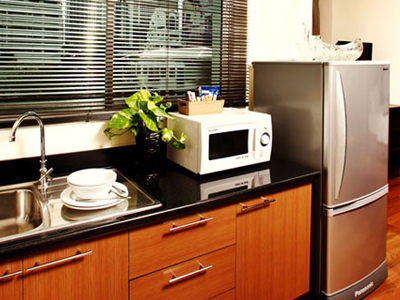 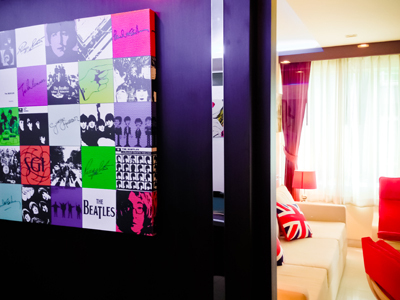 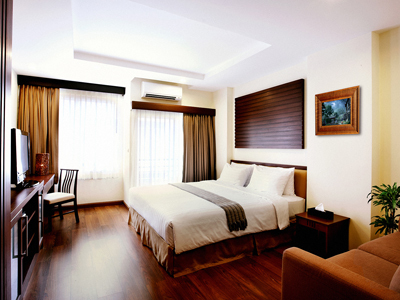 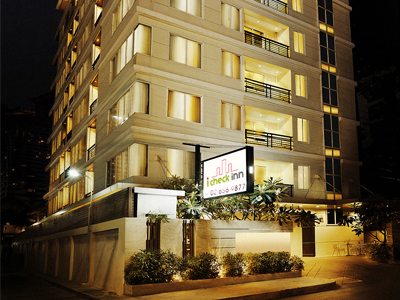 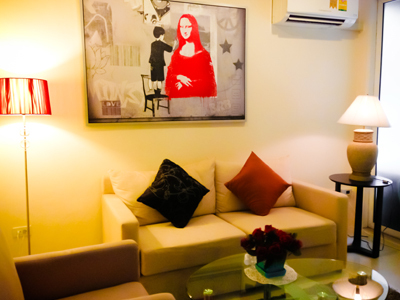 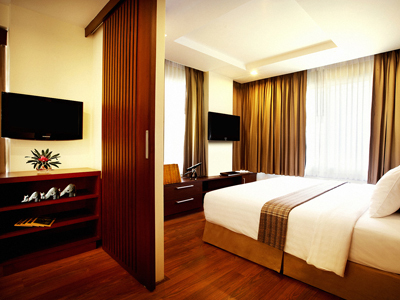 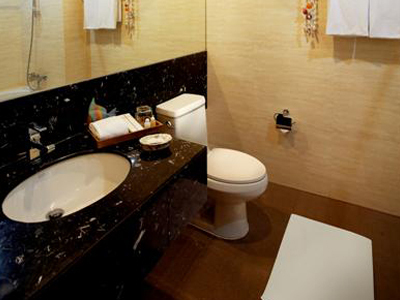 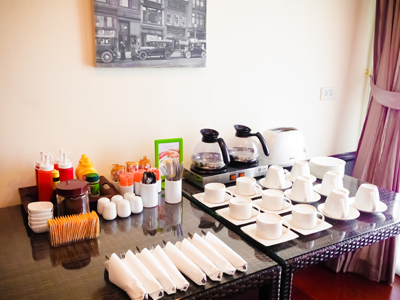 iCheck inn Residence Soi 2 offers stylish, homely accommodation in Bangkok to Thailand’s holiday makers and expatriates. 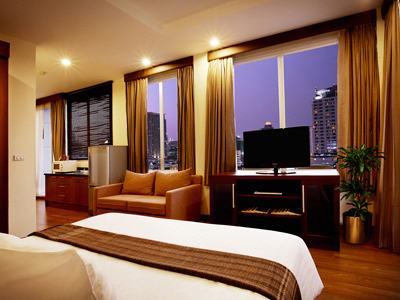 Consisting of 46 rooms, this Bangkok hotel features a 5-star hotel decor in four different room categories, each room promises luxurious living, as well as extra space and comfort within a modern oriental style interior, built-in wooden furniture, marble-top finishing, wooden floor, huge windows, kitchenettes and access to private balcony for every units. 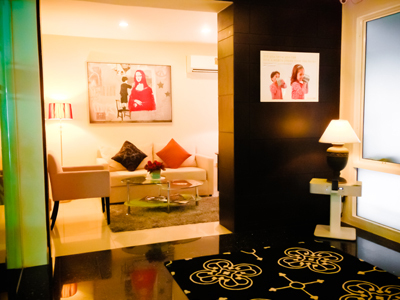 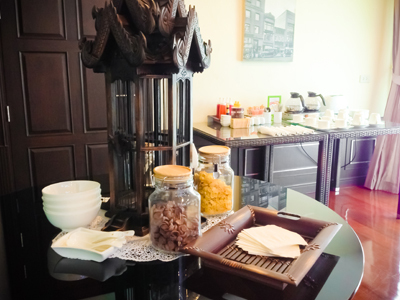 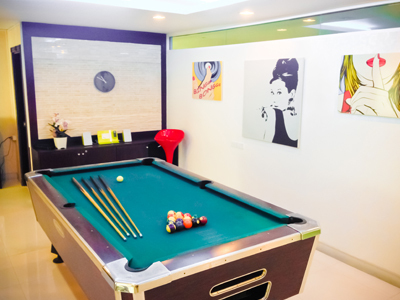 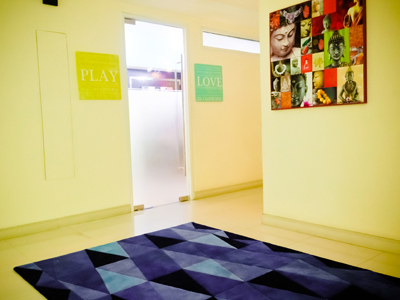 The Chill In lounge is where guest can rest and enjoy a library corner, playroom with pool table and business center. 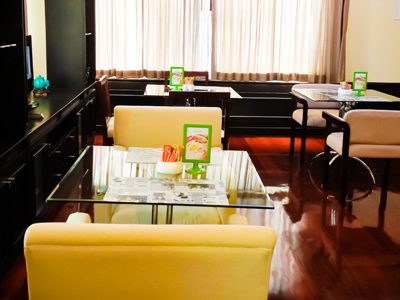 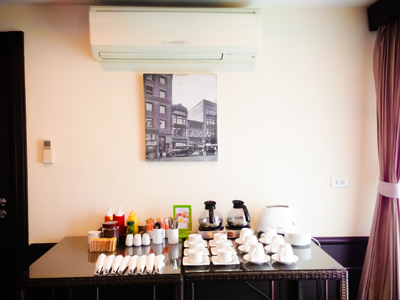 Breakfast lounge is located on 8th Floor. 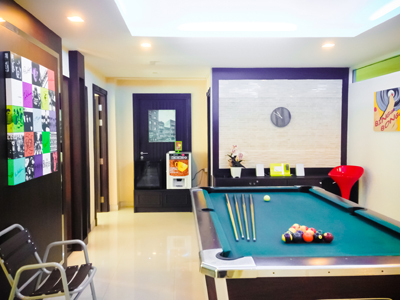 A quiet part of Bangkok with its superb location on Sukhumvit Soi 2, just a few minutes walk from Ploenchit Skytrain Station (BTS) linking to the Suvarnabhumi Airport rail link and the MRT underground, giving you easy access to Bangkok. 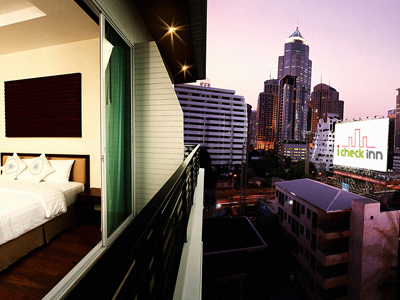 An ideal choice for family holidays and business travellers looking for good value budget accommodation in Bangkok.